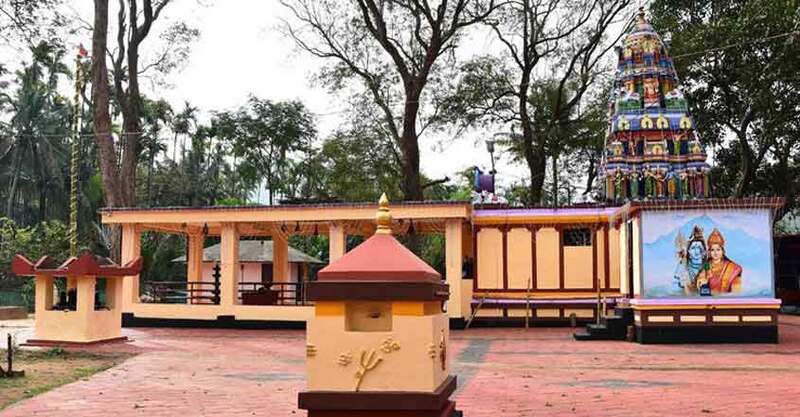 The Malleswaram Temple at Attappady is coming to the national limelight with its inclusion in the Swadeshi Darshan project of the Central Government. This development also provides an opportunity to make people living outside Attappady aware of the legends of the Adivasis. Every Shivaratri, a group of Kurumba tribals make the hazardous pilgrimage up the mountain to worship Lord Shiva. 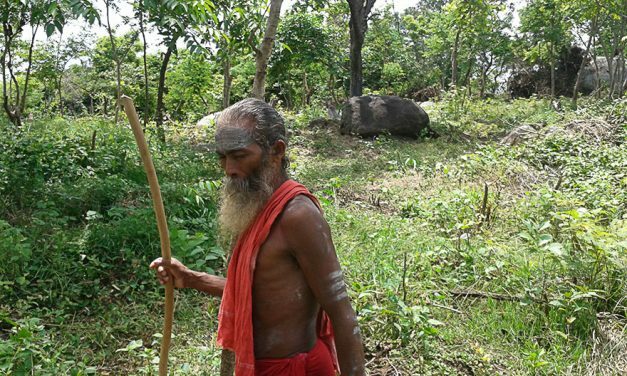 Only the tribals are permitted on the mountain as they return with holy water for the rest of the tribe. However, the secular state tried to usurp the temple here too. The Attappady Anakkatty Road starts just before the Mannarkkad town on the Palakkad – Kozhikode highway. A winding hilly stretch up several hairpin bends takes travellers to Chemmannur in Agali panchayat. The distance is 26 km. 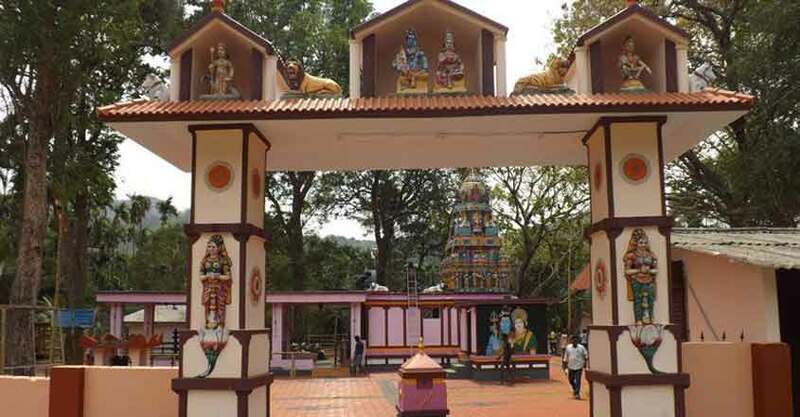 The renowned Malleswaram Temple is right beside the road. Simplicity marks the shrine. 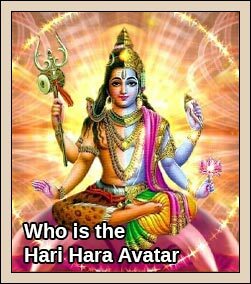 The main deity is Malleswaran, who is believed to be an incarnation of Lord Shiva. There is a Shivalingam at the temple and also Bhagavathy and other deities. 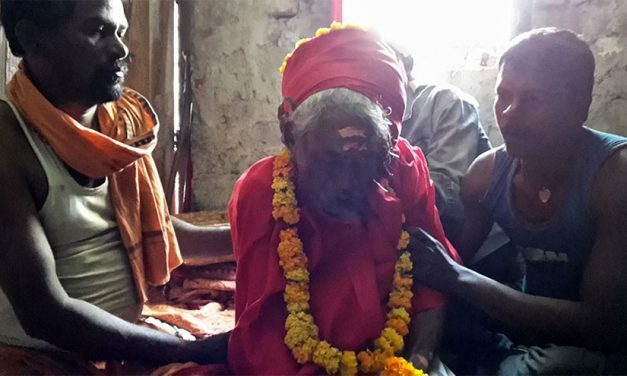 The temple belongs to the Irula tribal community, but other tribes also offer prayers. 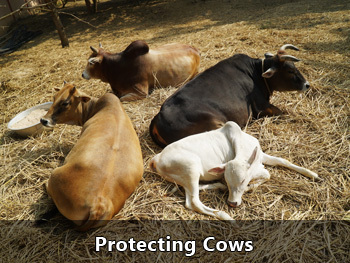 Irulas, who engage in farming and grazing cattle, are believed to have migrated to Attappady from Nilgiri hills in Tamil Nadu. 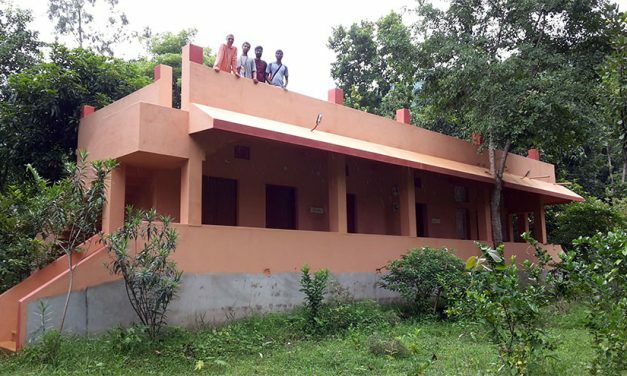 ‘Poojas’ are held here three times a day and the priests belong to the Irula community hailing from the ‘oorus’ (hamlets) of Osathiyoor, Kollangadavu. 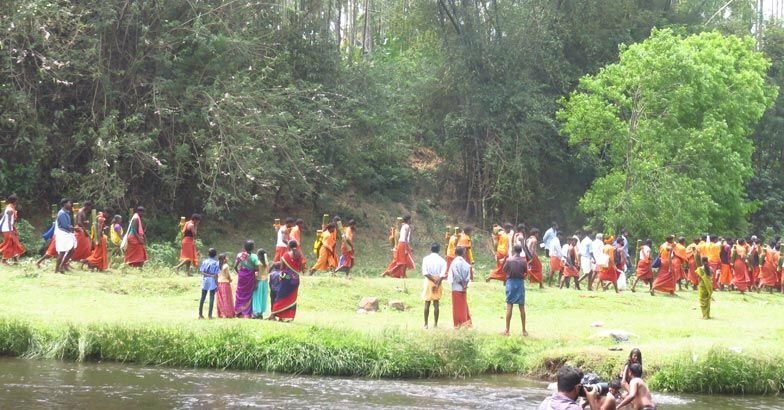 The Bhavani river flowing through Attappady is considered holy by people in Tamil Nadu and they add much reverence to the Shiva shrine on the banks of the river. Local lore has it that Lord Shiva and Goddess Parvathy reached Attappady while they were roaming the land in disguise. When two strangers arrived, the local residents asked them about their whereabouts. Realising that the newcomers were Lord Shiva and his consort Parvathy, the local people asked them to stay there. 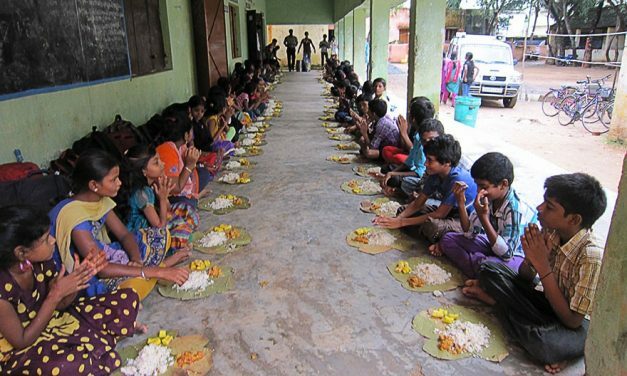 Parvathy put a condition for this – ‘poojas’ and lighting of lamps every day. But Shiva said that conducting these rituals once a year was enough. The local tribal folk informed that Parvathy’s demand was hard to fulfill and that Shiva’s could be implemented. The installation of Lord Shiva at Malleswara Mudi (hill) soon took place at an altitude of 4,000 feet above sea level. The worship here is conducted by Muduga tribals. The belief that Malleswara is the master of all arts is similar to the Nataraja concept. 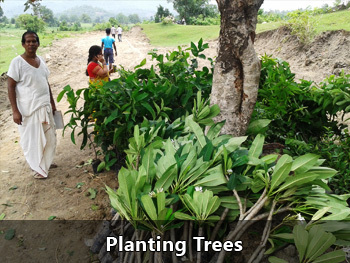 Malleswara’s prowess in arts has influenced Adivasis also. 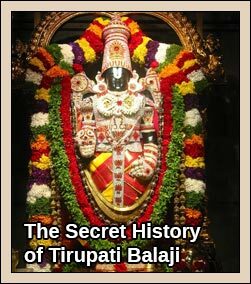 There is a Shivalingam at the temple and also Bhagavathy and other deities. A love story related to Shiva and Parvathy is also popular among the local people. According to it, Shiva was born as Malla in the Irula tribe and Parvathy as Malli, the daughter of the chief of the Muduga tribe. Some people say Parvathy’s name was Valli. Following the local custom, Mallan met the Muduga chief and asked the hand of his daughter. However, both Irulas and Mudugas were against the union. Hence, Mallan and Malli sought refuge at Karuvara ‘ooru’ of the Kurumba tribe. But the Kurumbas refused to support the couple. A dejected Malli vanished and Shiva launched a penance on the banks of the Bhavani river. Soon his mane grew and turned into a hill. The mane grew so high that it almost touched the sky. 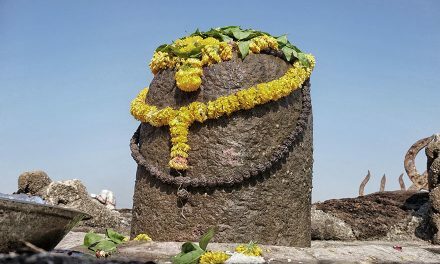 One day, the Muduga chief saw a divine dream in which Shiva and Parvathy appeared and told him that they would present themselves before devotees who took the Sivarathri fast and reached Malleswara hill. Following which, Muduga tribal folks started the trek up the hill after special prayers at the Malleswara Temple in Chemmannur on Sivarathri Day. The greenery on the rocks in the hill is considered to be the overflowing mane of Lord Shiva. One of the main rituals on Sivarathri day is lighting of the lamp. There was a belief that this illumination could be seen from the balcony of the Zamorin’s palace in Kozhikode. 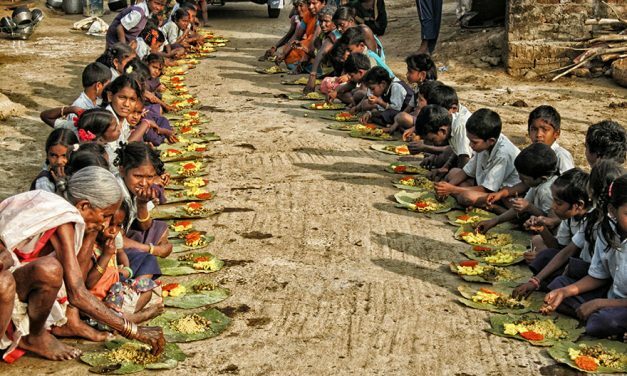 However, the tribals of Karuvara ‘ooru’ could not view it as they had once let down the divine lovers. The male folk undertake the pilgrimage after observing severe vows lasting 7 to 41 days. In the past, the oil and wick for lighting the lamps were supplied by the Zamorin. Mannarkkad Mooppil Nair, one of the ministers of the Zamorin, had the duty of accepting these items from the ruler and taking them to the Malleswara temple. From there, selected people belonging to the Muduga tribe carried the necessary items to the Malleeswara hill and lit the lamps. 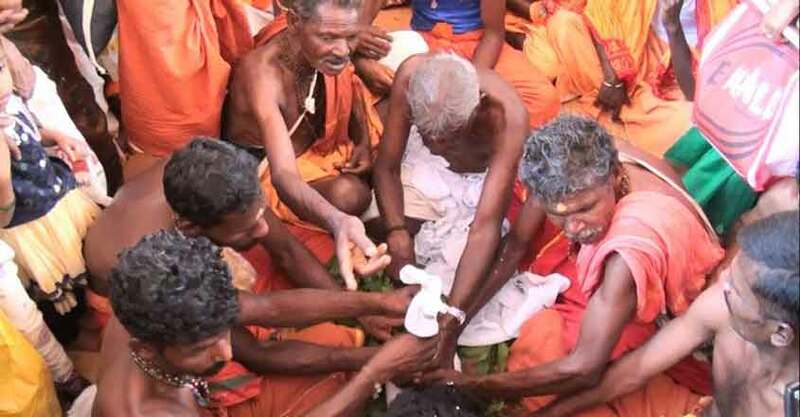 This ritual and the devotion towards Malleswara were intended to bring different tribes together. For a long time, the representative of Mooppil Nair used to reach the temple during the festival, but later this routine was disrupted. Now the oil and wicks also do not come from the Zamorin. However, during some years, officials of Kerala Revenue Department take part in the ritual. The male folk undertake the pilgrimage after observing severe vows lasting 7 to 41 days. 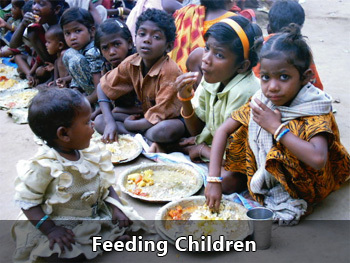 They wake up early, and start the day by drinking milk mixed with wild turmeric. During these days, the men do not touch meat or liquor and keep away from women folk. 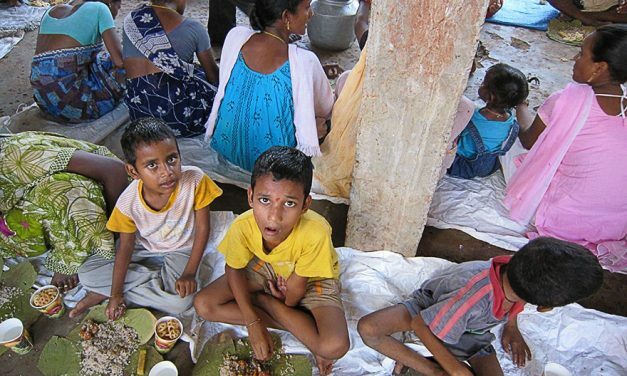 They even do not eat food prepared by women. 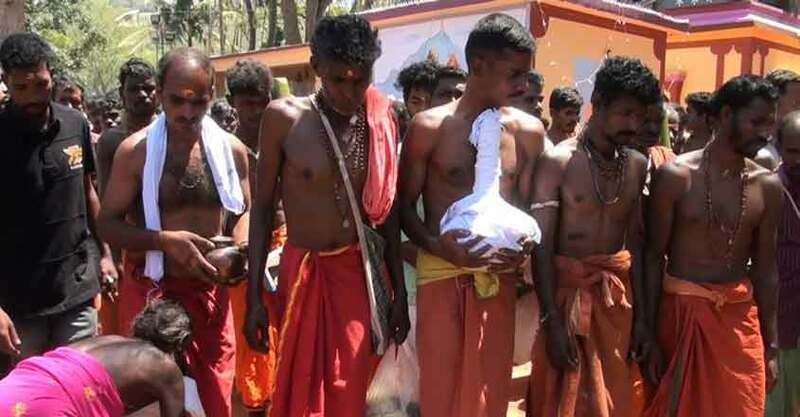 On Shivratri day, the men reach the Malleswaram Temple. 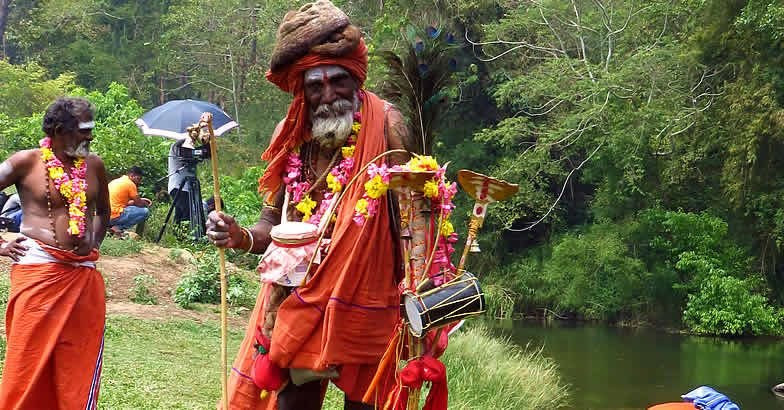 On this day, a priest from Nilgiri hills arrives to conduct the special rituals. The male devotees who observed the vows climb the hill with the necessary items, accompanied by the local people for some distance. Afterwards, the designated men alone continue their trek uphill, offer the ritual items and light the lamps. 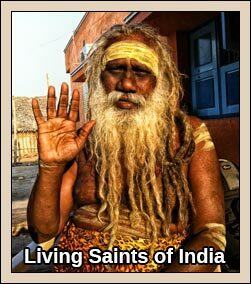 They spend the night there and return in the morning with water from a perennial pond which is considered holy. 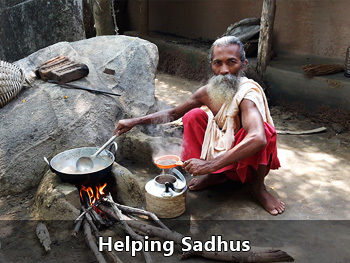 This water, which is believed to have several medicinal properties, is distributed among fellow tribal people. Apart from the idol of Shiva, those of Vakara Ayyappan and Kakkilinga, considered the sons of Shiva, are also installed at Malleswara hill. Those who commit lapses in their vow would invite the wrath of Vakara Ayyappan, says local lore. 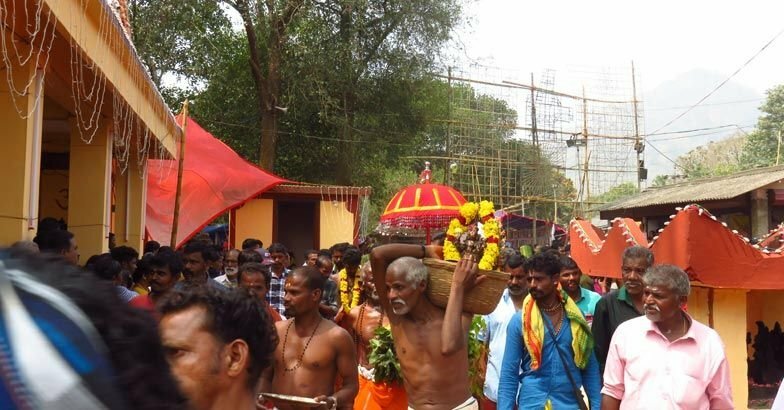 The male devotees who observed the vows climb the hill with the necessary items, accompanied by the local people for some distance.